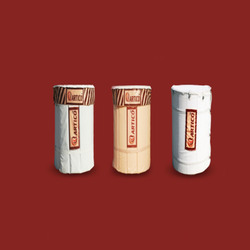 We are a leading Manufacturer of super shield water tank jacket, eco shield water tank jacket, water tank insulation jacket and dura shield water tank jacket from Gandhinagar, India. We offer wide range of Super Shield Water Tank Jacket. We are the manufacturer of Artico Super Shield Water Tank Jacket for Water Tank Insulation. We offer these jackets at industry leading prices and can be customized. 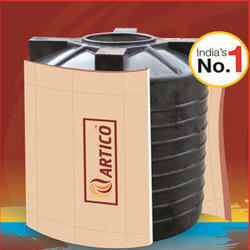 We offer wide range of Eco Shield Water Tank Jacket. These products are designed under the guidance of highly employees. We are one of the most respected manufacturers of Water Tank Jacket, which are in compliance with international quality standards. We offer Water Tank Jacket. 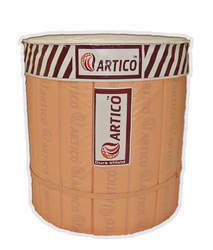 We are the manufacturer of Artico Water Tank Jacket for Water Tank Insulation. The material used in the manufacturing process helps in imparting a durable finish to the offered jacket. Made of high insulating, High density, flame retardant styrene foam and UV resistant cloth. Artico can have a thermal rating up to R-10, well above conventional insulations. Artico superior insulating capability is nearly double cellular glass insulation. The thickness of the insulation can be manufactured to obtain R-factors from 4 to 20. Artico Insulation is suitable for Indoor and Outdoor Use. 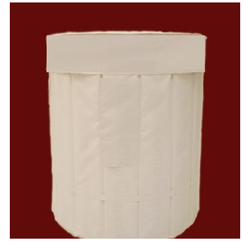 We offer wide range of Dura Shield Water Tank Jacket. These products are designed using the high grade raw material. We provide these jackets in wide specifications at affordable rates to our customers. With possibility of making these available in different colors, we can also offer these with customized adjustments as demanded by the customers. Looking for Water Tank Jacket ?